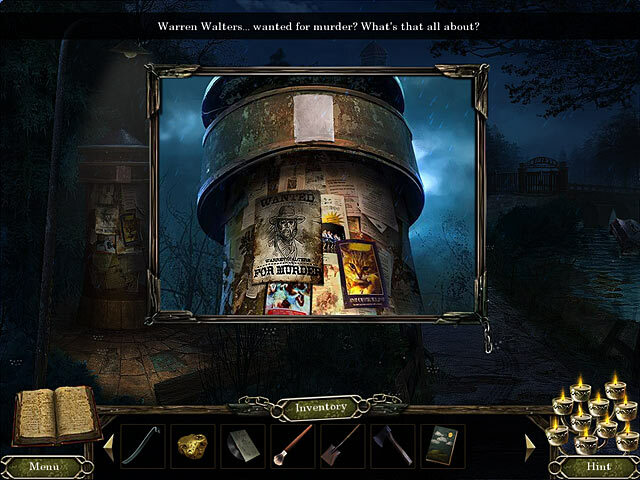 Cursed Memories: The Secret of Agony Creek Collector's Edition game download. 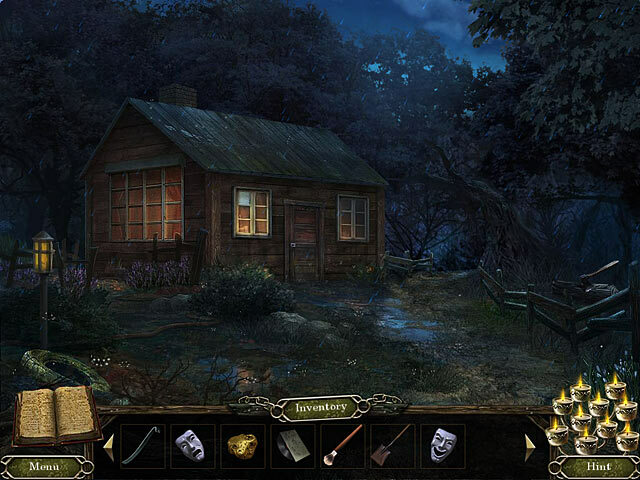 Free download Cursed Memories: The Secret of Agony Creek Collector's Edition for Mac. After waking up chained to the floor of a disgusting cabin, you must discover the Secret of Agony Creek and escape before it’s too late! 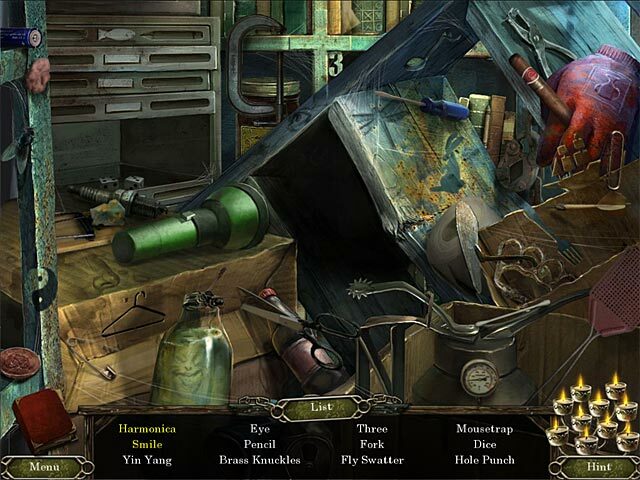 Avoid a dangerous police officer, a mysterious phantom, and many more dangers in this incredible Hidden Object Puzzle Adventure game! Figure out why the town was evacuated and learn about the founder’s shady past in Cursed Memories: Secret of Agony Creek! This is a special Collector's Edition release full of exclusive extras you won’t find in the standard version.